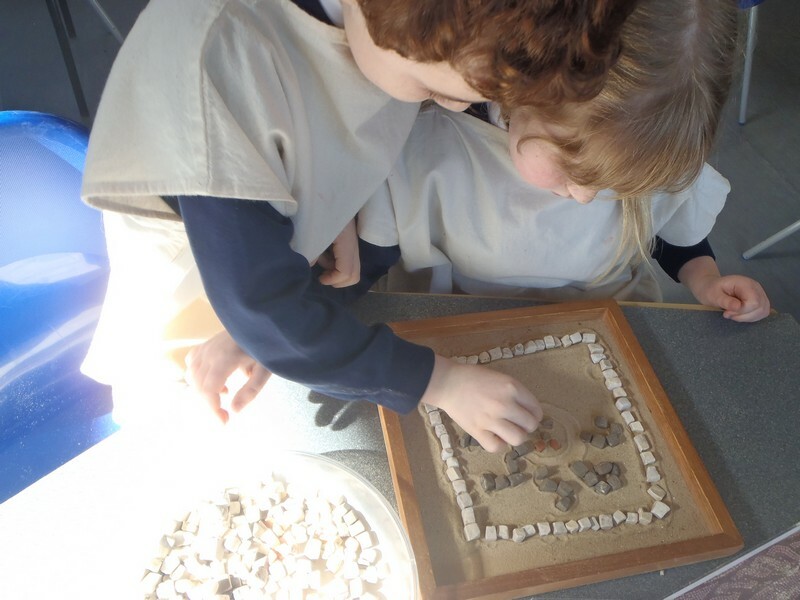 Year 1 and 2 recently visited the new Arundel Museum, whilst there they made catapaults, designed shields, looked at artefacts and models of the medieval castle. 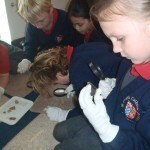 Earlier this term an educational company came in and delivered a ‘forensic science’ workshop. 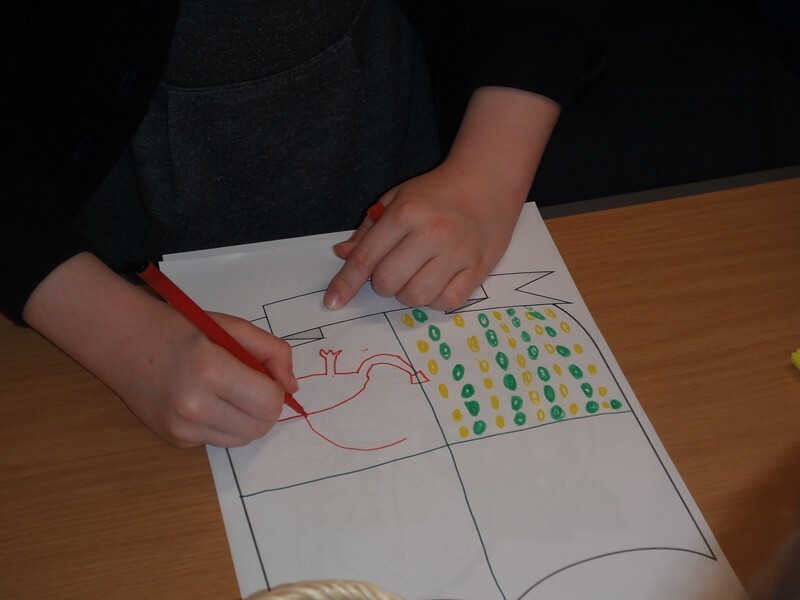 This enabled children from Class R through to Year 6 to look at clues, examine evidence and piece together who they believed committed the crime! 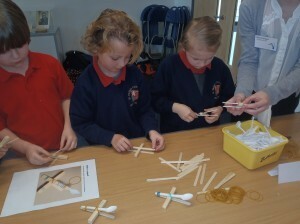 This provided a great opportunity to get chidren thinking logically, strategically and co-operatively. 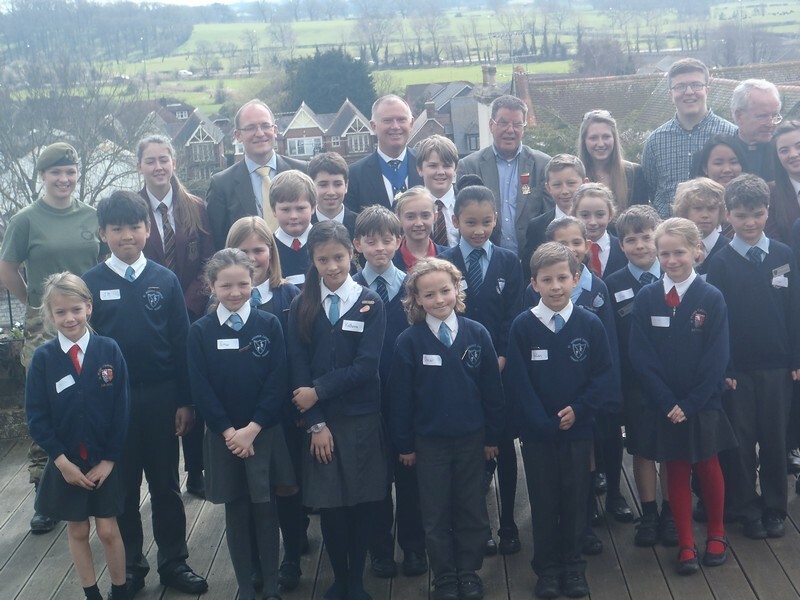 Our School Councillors from Years 4, 5 and 6, joined with our three Deanery schools at the Town hall in Arundel to investigate what makes a good leader. 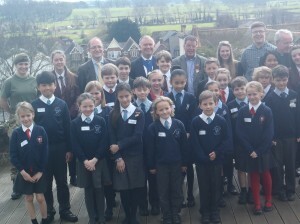 The visitors, who were interviewed, included Bishop Kieron and Mr. Carter, Headteacher of St. Philip Howard, among others. 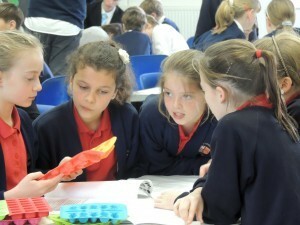 Each school gave a presentation of their findings and they will in turn, present this to the rest of the school. 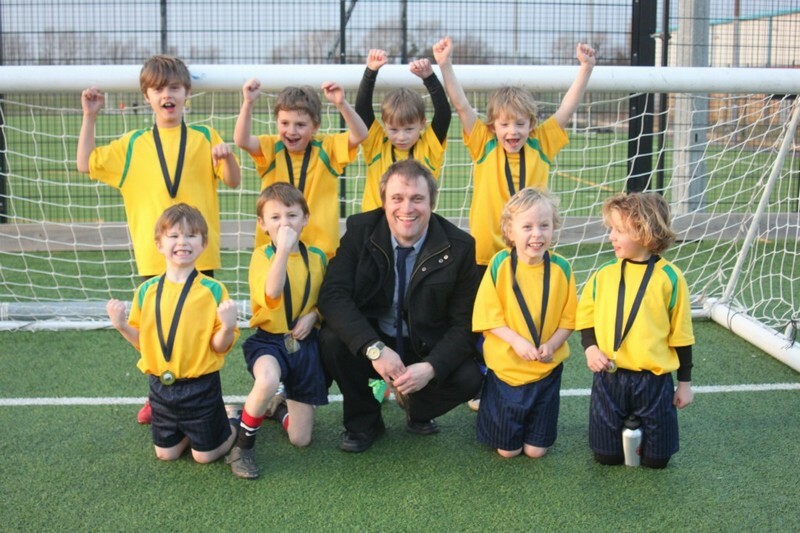 Arundel Community Network are aiming to introduce an Arundel-wide e-mail communication tool. The Network will send out a bulletin when there is some information that is urgent or important. 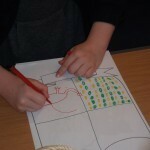 News could be relayed about road or rail closures, local flood warnings or proposed traffic plans. 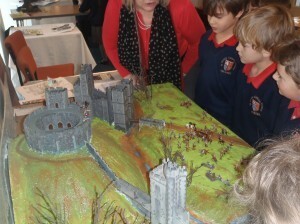 Please click on the link for more information and to sign up – www.arundel.org.uk/arundel-community-network. Years 5 and 6 Soaptastic! 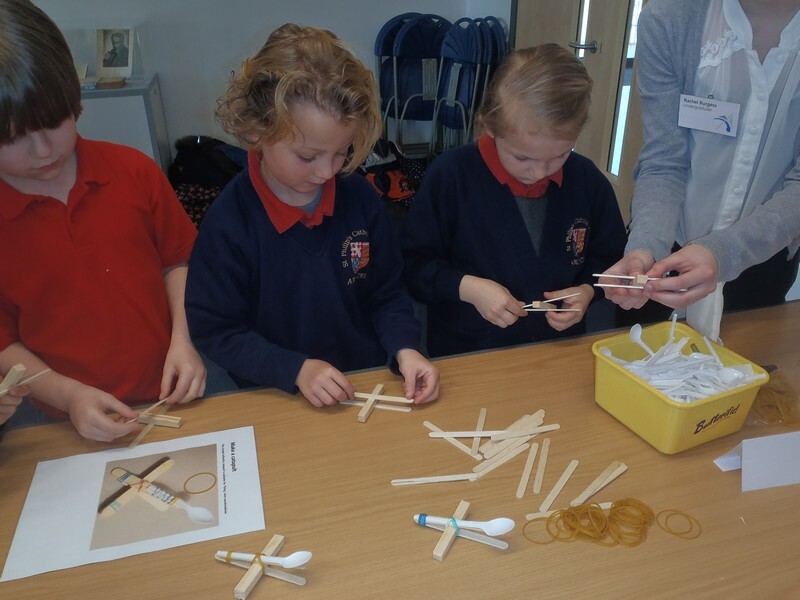 Students from the Littlehampton Academy spent the day with our Year 5 and 6 pupils on a ‘Soaptastic’ day – Year 5 and 6 had to design,create and market their own brand of soap which will be sold outside school to raise money for the Snowdrop Trust. 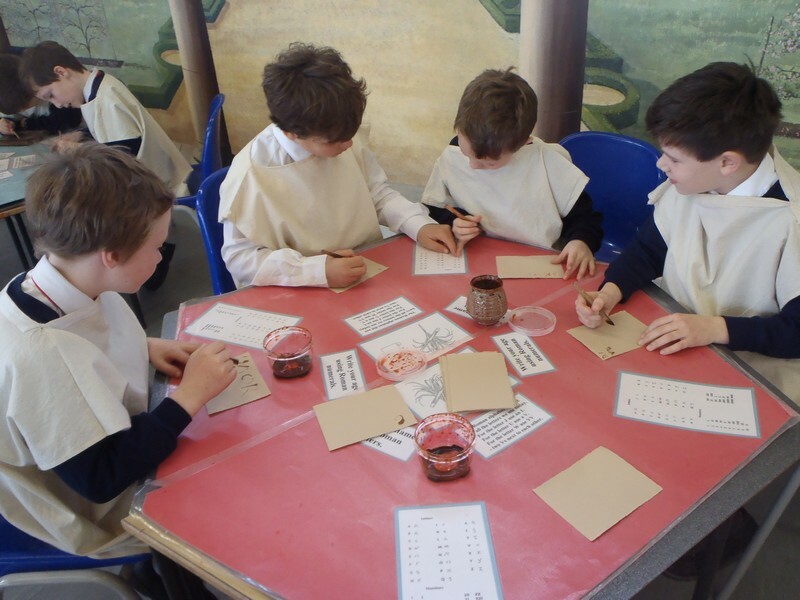 As part of their topic on the Romans, Years 3 and 4 visited Fishbourne Roman Palace and took part in a variety of workshops – these included making mosaics, Roman writing, cookery and ‘A day in the life’. Our Year 2 footballers were very proud winners of a recent locality football tournament held at the Littlehampton Academy! 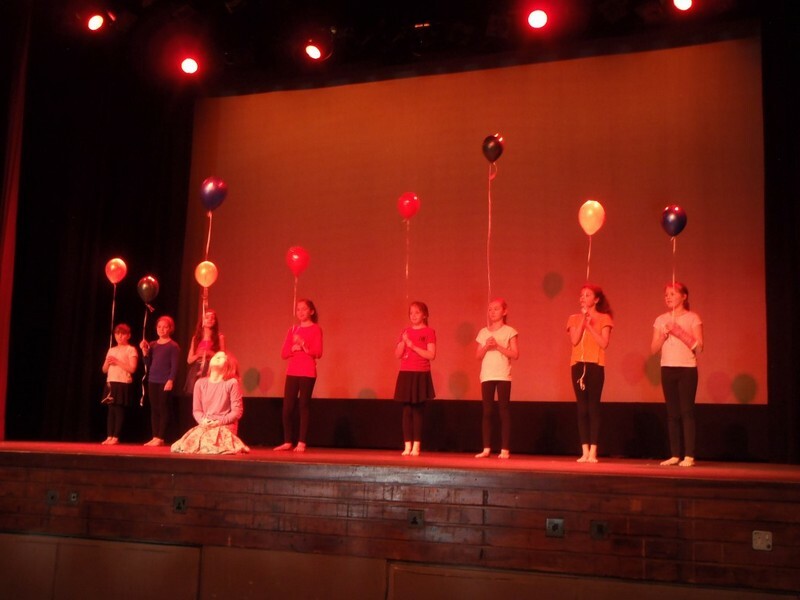 Our dance club, made up of Year 5 and 6 pupils, took part in the annual Dancetime performance at Worthing pavilion theatre on Monday 3 March. 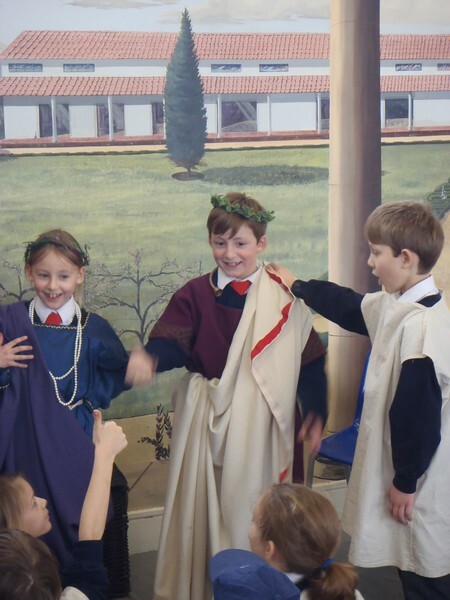 They loved having the opportunity to perform on stage and in front of a sizeable audience. 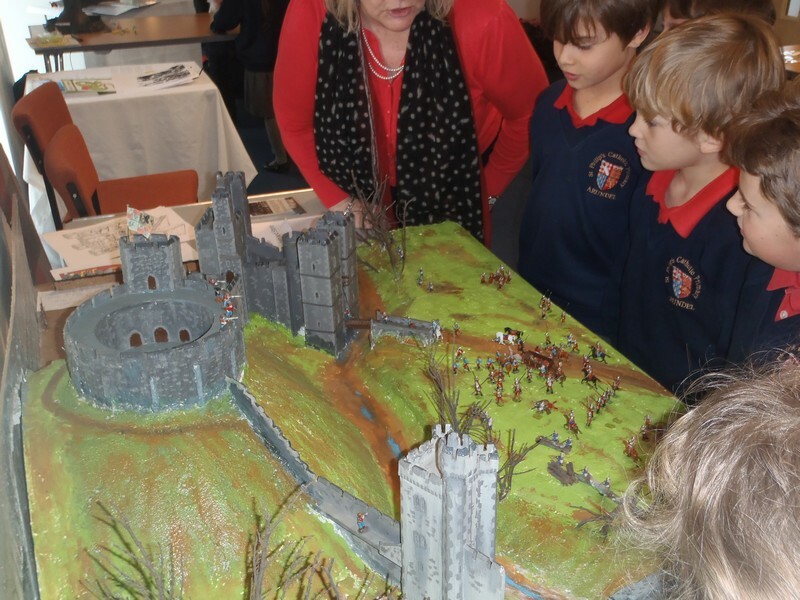 Suzanne Evans from Arundel Museum came into school to talk to Years 1 and 2 about their topic, Dungeons and Dragons. 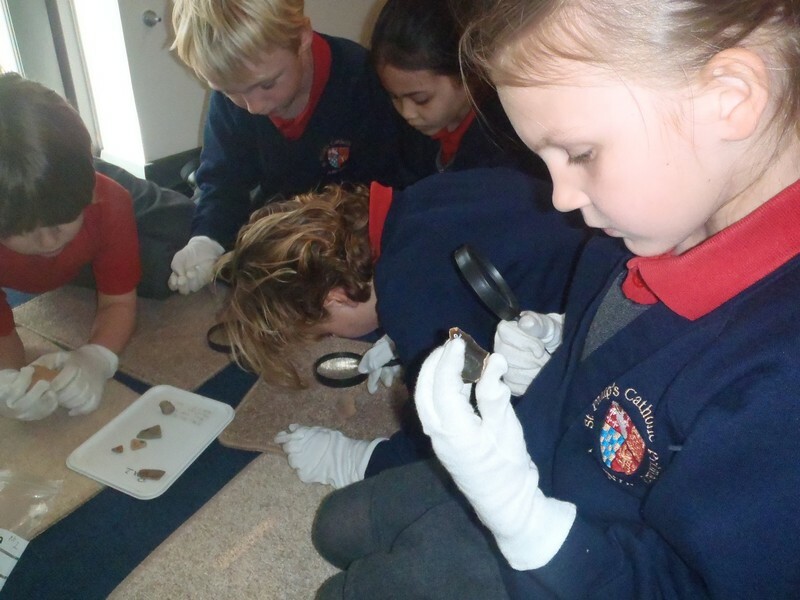 She bought us a set of handcuffs that would have been used in Arundel jail. Year 2 will soon be visiting the museum for a workshop activity. 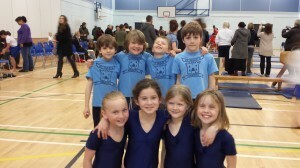 Eight pupils from Years 3 and 4 took part in a locality schools gym competition at the Littlehampton Academy on Monday 3 March. 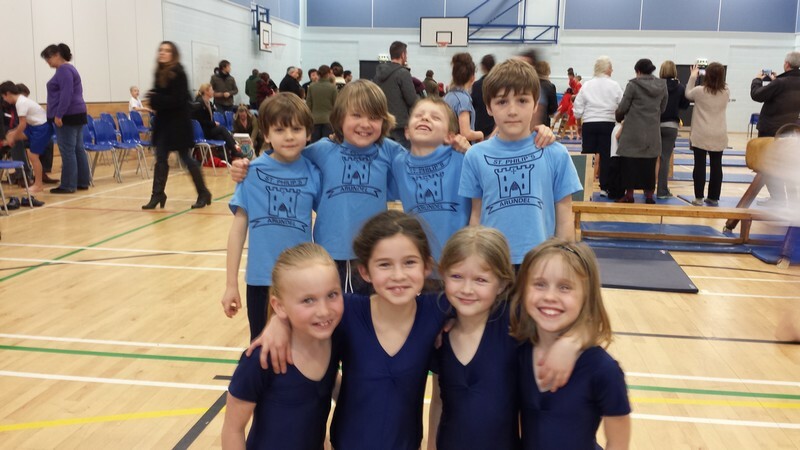 They did very well, coming fourth overall.